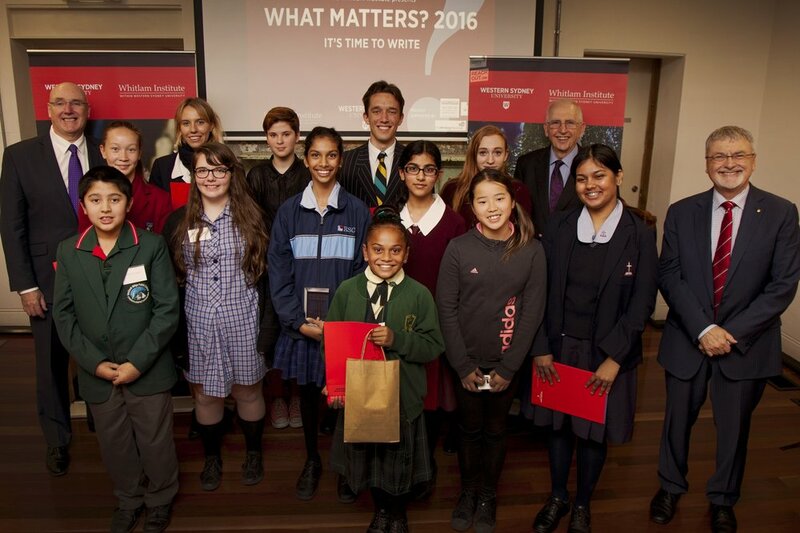 Each year the Whitlam Institute asks Australian young people in grades 5-12 ‘What Matters?’ with their What Matters? Writing Competition. Est. by former PM Gough Whitlam, What Matters? is part of the WI’s civics education program, inspiring young people to think big & make change. In 2017, Aus journalist/TV presenter of The Project Lisa Wilkinson became competition patron. The 2019 What Matters? writing competition is now open for entries. The What Matters? writing competition closes on the 10 May 2019. What Matters? is a 'catalyst for young thinkers and young writers to develop a perspective, a point of view, on where we're heading as a society'. 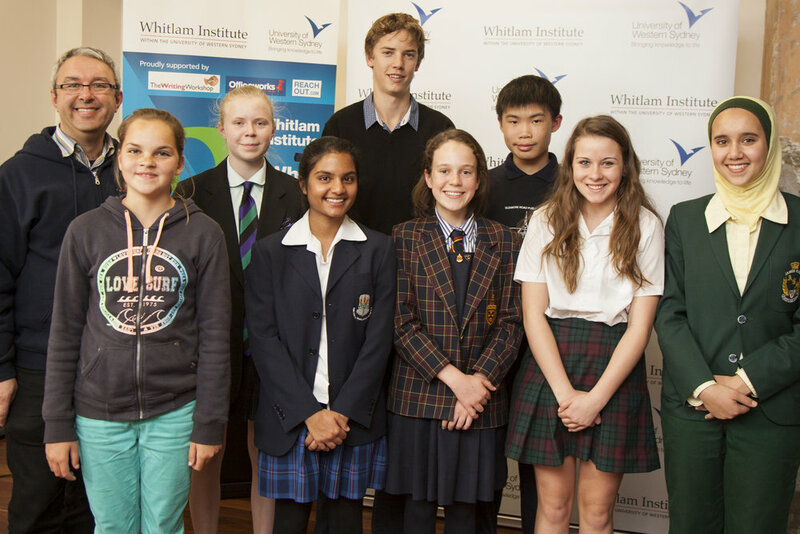 Inspired by Gough Whitlam's commitment to involving young people in the shaping of Australia's future, the competition is currently open to school students in years 5 to 12 from NSW, VIC, WA, the ACT and Tasmania. Responding to the simple question 'what matters? ', entrants are free to express their views on any matter they care about. The Whitlam Institute is pleased to welcome back our patron Lisa Wilkinson AM as competition patron in 2019. Read Lisa’s 2018 Patron’s Address here. The competition receives thousands of entries covering a wide range of subjects, putting paid to the idea that young Australians are disengaged and disaffected. Year after year we are reminded how passionate, observant and articulate young people are, and how deeply driven they are by a sense of social justice as they offer us a window into not just what concerns them, but what inspires them. To enter What Matters? students submit an original written work between 400-600 words in prose or poetry, of either fiction or non-fiction. See Competition Guidelines here. Prizes are awarded in 4 categories: Years 5/6, 7/8, 9/10 and 11/12. Warm thanks to our generous supporters for their prizes: the Museum of Australian Democracy, Writing NSW, Reachout.com, Westwords, Varuna - the Writers House and the Writing Workshop. Prize Information here. Exploring ‘what matters’ in your classroom? Subscribe for updates on the What Matters? competition.